3rd and 4th grade / 5th and 6th grade / 7th and 8th grade. The cost to participate is $260. This includes: colored t-shirt that will serve as our jersey for games, field rentals in Novi for practices, all games and officials fees, a stick to borrow if needed. You are responsible for: Black or Navy shorts, shin guards and socks, mouth guard. The league is 7 v 7 with mini goals (no goalies). We will limit the roster to the first 12 to register. The first game will be April 13/14. The last weekend will be June 8/9. All experience levels welcome! Sign up with a friend! Midwest Youth Festival is a 7 a side tournament, we'll take 10-11 girls per team. 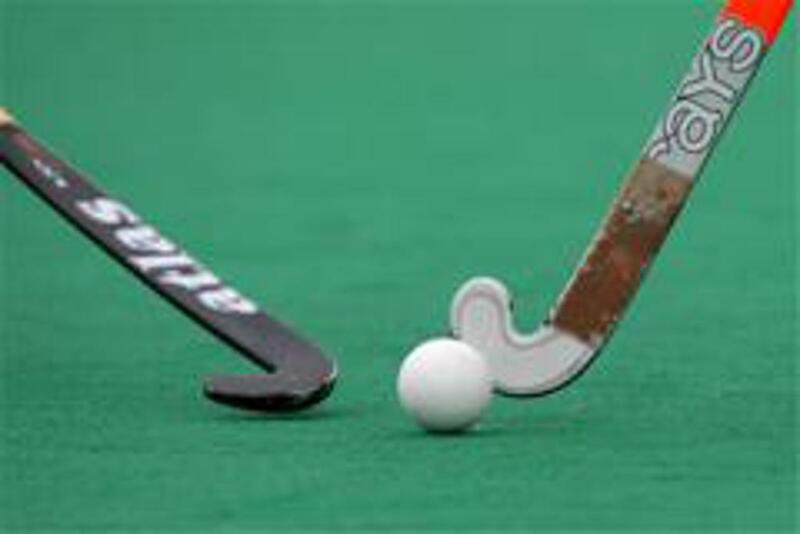 We hope to take teams at the U-12 and U-14 levels. The tournament will be all day, Sunday, June 9 and we are guaranteed four 25 minute games. We will not do housing or require a weekend stay. All transportation and housing is on your own. We will just meet at the turf an hour before our first game and say good-bye after our last game. We will have two practices the week before. I'm working on securing turf time now. Cost to participate is $130- This will include practice fees, tournament entry fees. If you do not have a Live Oak jersey, you'll have to pay for that as well. There will also be an opportunity to do a 45 minute clinic with two field hockey olympians for an additional $40 fee! Let me know if you have any questions, I'm excited to travel with our younger athletes!!!!! 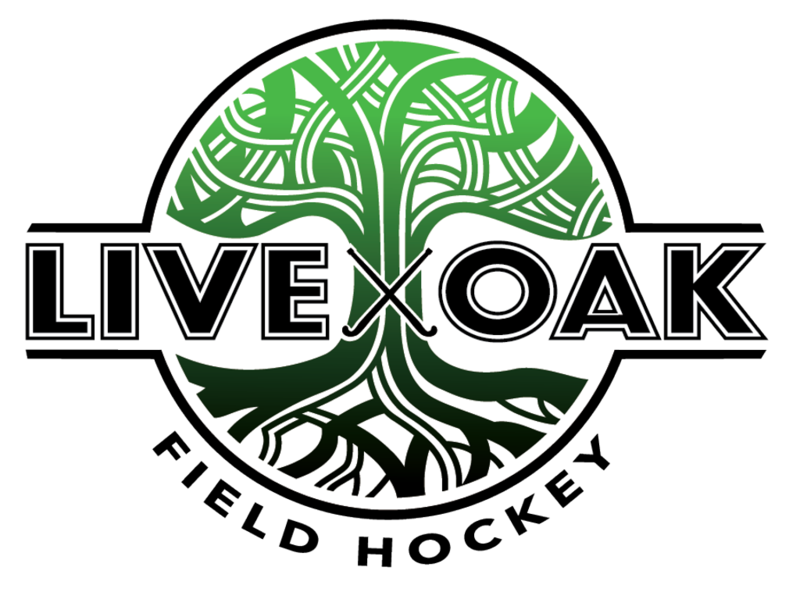 ©2019 Live Oak Field Hockey Club / SportsEngine. All Rights Reserved.